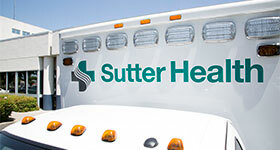 Sutter Davis Hospital offers the best of all worlds - a technologically advanced acute care hospital, a strong offering of outpatient services, and community outreach programs. The 48-bed hospital and its programs provide care and support to the residents of Davis, Dixon, Winters, Woodland, West Sacramento, Vacaville and rural communities throughout Yolo and Eastern Solano counties. The 94,000-square-foot hospital opened in 1994 and sits on a 20-acre medical campus. 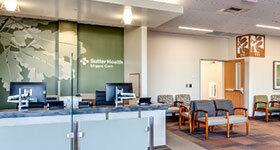 Designed with the future in mind, Sutter Davis Hospital offers the technical flexibility necessary to be on the leading edge of healthcare. 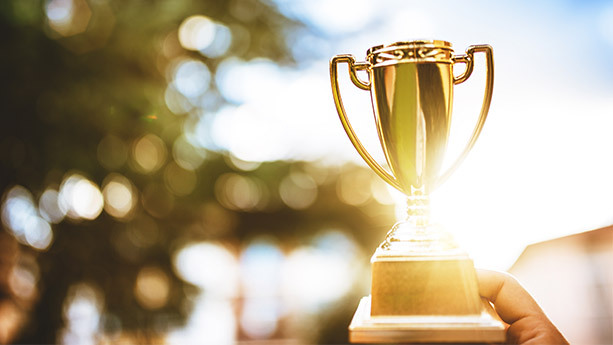 Sutter Davis Hospital was named by Modern Healthcare as one of the 100 Best Places to Work in Healthcare for 2017. Read more about this exciting recognition in our newsroom.